1. I though this list of ways to to support the blogs you love, written by Ashlee at Where My Heart Resides, was a full of good ideas. I especially like the idea of sending your favorite bloggers coffee. 2. 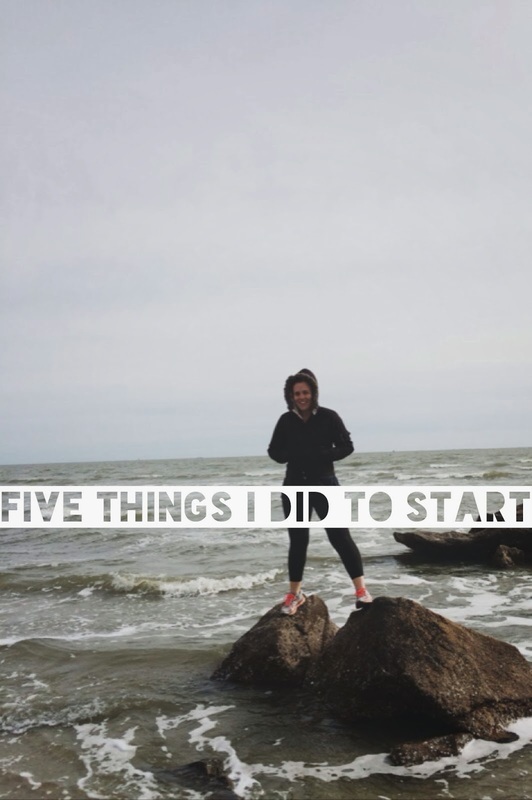 If you’re thinking about starting a small business of some sort, especially selling online, you’ll probably enjoy this list of five things that Jessi at Naptime Diaries did to start hers. You know the planning stages can really make a difference. 3. 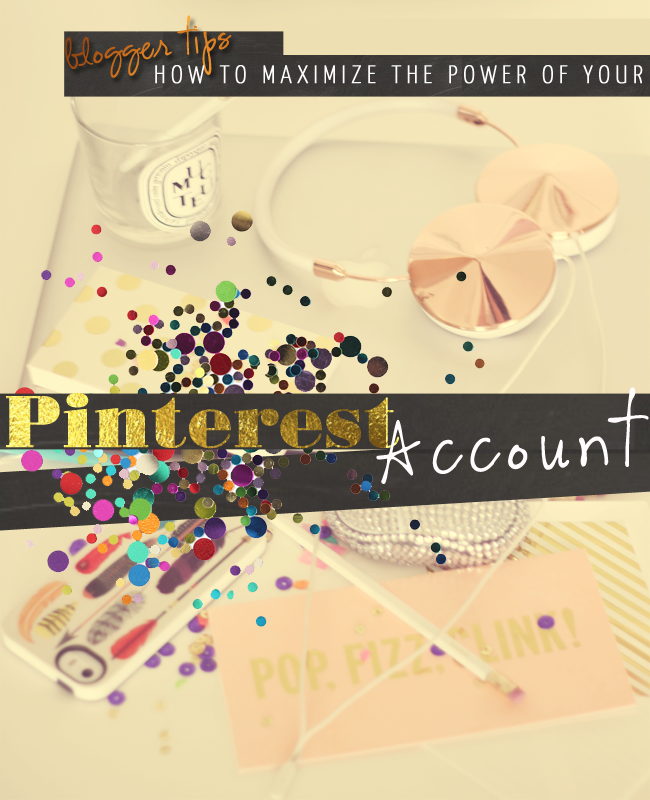 Looking to use pinterest to grow your blog (aren’t we all)? Here are some great idea from Sarah at Venus Trapped in Mars. 4. I wish that I had the talent to makes these adorable Valentine’s Kiss Meringues, which Emily at Cupcakes and Cashmere shared last week. 5. 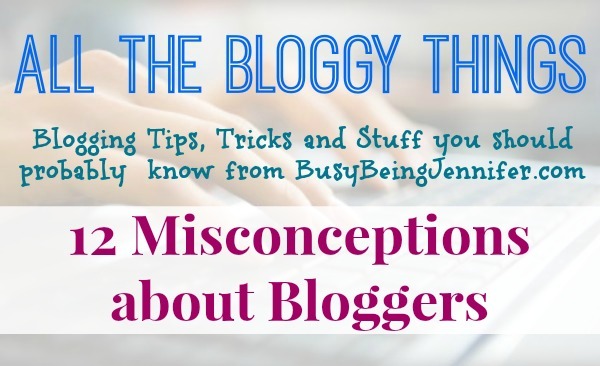 Everyone of us who has ever started a blog can related this two part series by Busy Being Jennifer about misconceptions about blogger. Part 1 and Part 2.